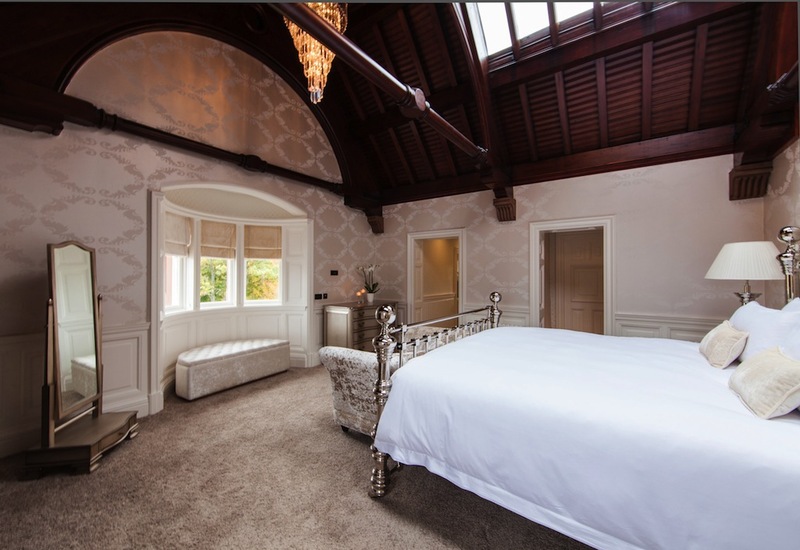 Think central-casting Scottish Baronial Castle and youll come up with one of Scotlands most magnificent and mind-blowing places to stay - Fonab Castle. Opened in 2013, Fonab has already established itself as the premier hotel in the area. Fonab Castle Hotel is unique, luxurious and, above all, an experience. Little wonder that guests have described their stay at the castle as faultless with one guest describing her stay as a fairy tale experience. 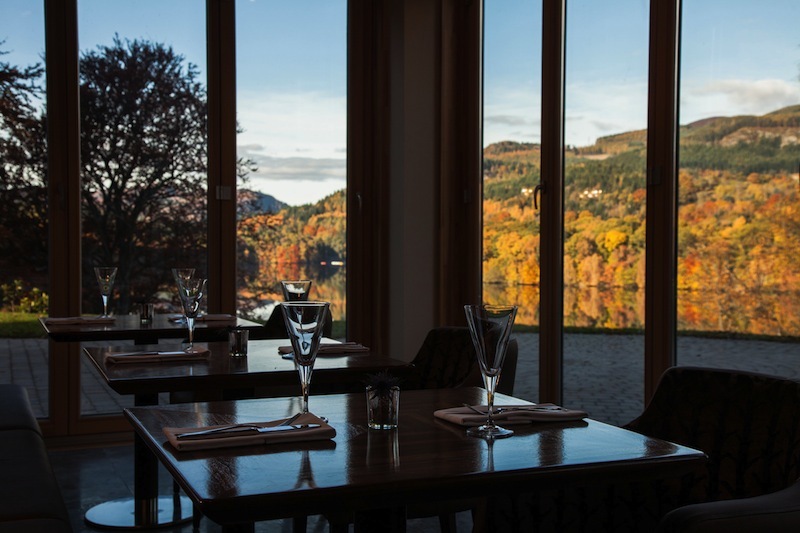 Located on the banks of Loch Faskally, Fonab Castle Hotel is only a short walk from the heart of the historic town of Pitlochry, allowing guests access to all of the local amenities the town has to offer. Our brand new Spa has opened at Fonab Castle Hotel. We have every element to ensure you feel pampered , relaxed and refreshed. From our Thermal Suite - Sauna, Aroma room, Steam room, Our Spa pool and swimming pool to our Treatment rooms , nail Bar and pedicure. Join the A9 northbound at Perth (Broxden/Inveralmond roundabouts) or southbound from Inverness. As you approach Pitlochry, ensure you continue on the A9, DO NOT TAKE THE A924 into Pitlochry itself. Once you&apos;re past the A924 turnoff, regardless of whether travelling north or south, the A9 loops round the west of Pitlochry town, watch out for the turn off FOSS ROAD, take that turnoff (be careful especially if travelling north as you cross oncoming traffic), and Fonab Castle drive is first on the left. 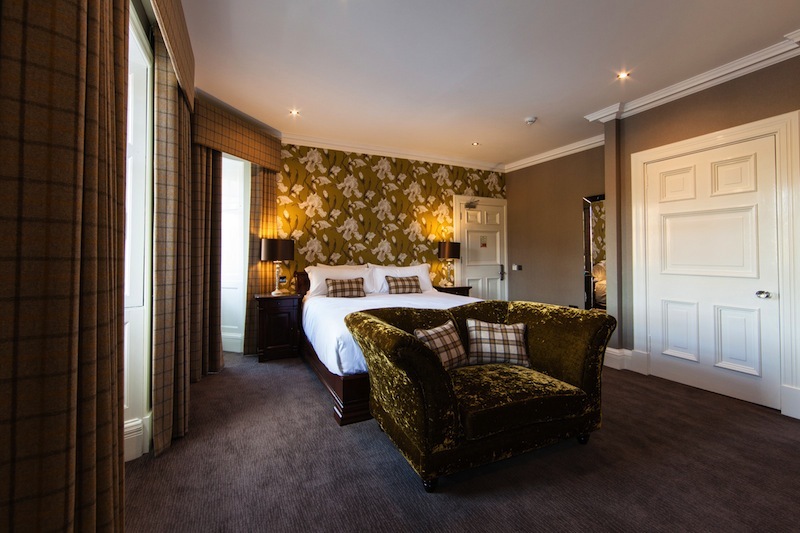 If you&apos;re travelling by train, exit at Pitlochry station, and call the hotel, Our Concierge would be pleased to meet you from the train and drive you to the hotel in comfort. 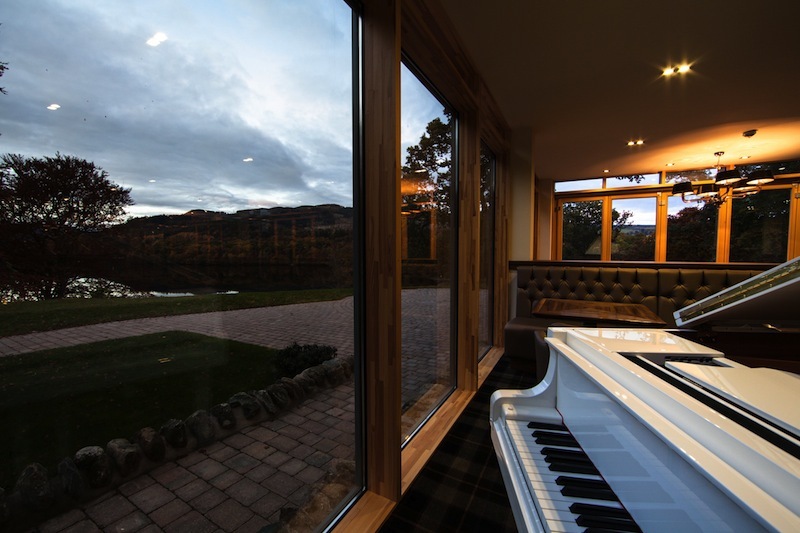 Send an e-mail to Fonab Castle Hotel - Perthshire by filling in the form below. All fields are required.